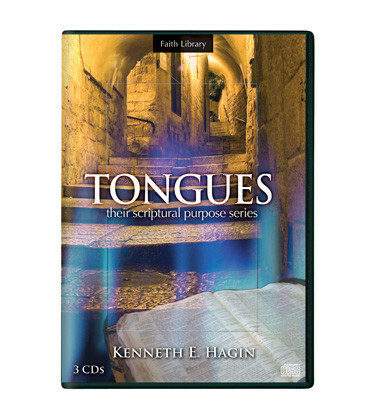 In this 3-CD series recorded on the RHEMA campus in 1986, Kenneth E. Hagin teaches on the scriptural reasons for the baptism in the Holy Spirit with the evidence of speaking in other tongues. Rev. Hagin also explains the spiritual benefits that come with this experience. Whether you desire to receive the baptism in the Holy Spirit or you already speak in tongues and want to learn more about it, this series is a must-have. These messages will strengthen your beliefs and enable you to share your faith more effectively with others.